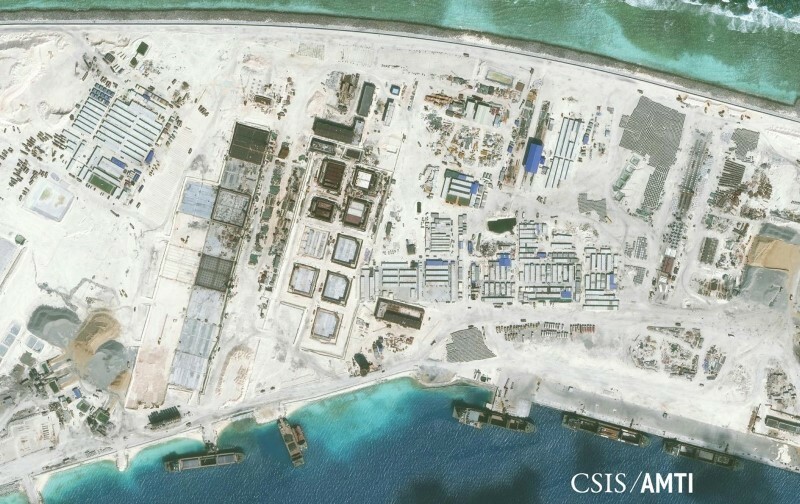 China may build mobile nuclear power plants in the South China Sea, state media reported on Friday, days after an international tribunal dismissed Beijing’s vast claims in the strategically vital waters. 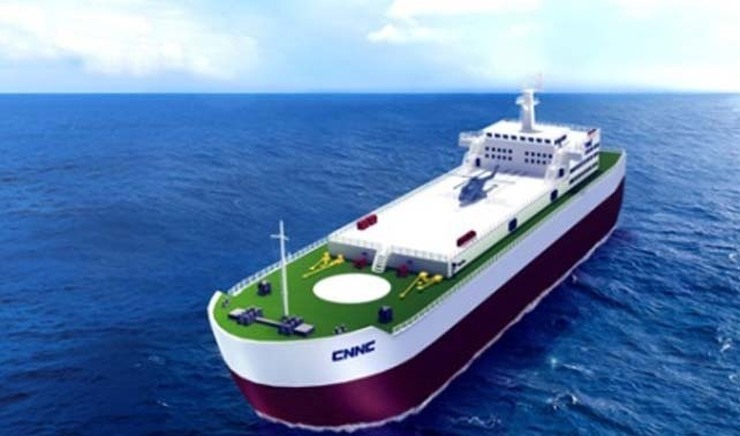 “Marine nuclear power platform construction will be used to support China‘s effective control in the South China Sea,” the website of the state-run Global Times cited the China National Nuclear Corporation (CNNC) as saying on a social media account. Photo: China National Nuclear Corporation. The Global Times cited the report as saying that “marine nuclear power platforms will be used” in the islands and reefs of the Spratly chain in the contested sea “to ensure freshwater”. 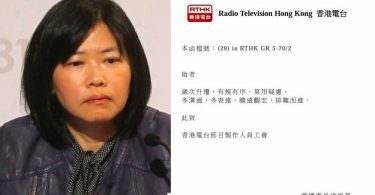 The original report was deleted from CNNC’s account on social media platform WeChat on Friday, and a staffer at the firm told AFP that it “needed to confirm” its accuracy. “In the past, the freshwater provision to troops stationed in the South China Sea could not be guaranteed, and could only be provided by boats delivering barrels of water,” the Global Times cited the report as saying. “In the future, as the South China Sea electricity and power system is strengthened, China will speed up the commercial development of the South China Sea region,” it added. 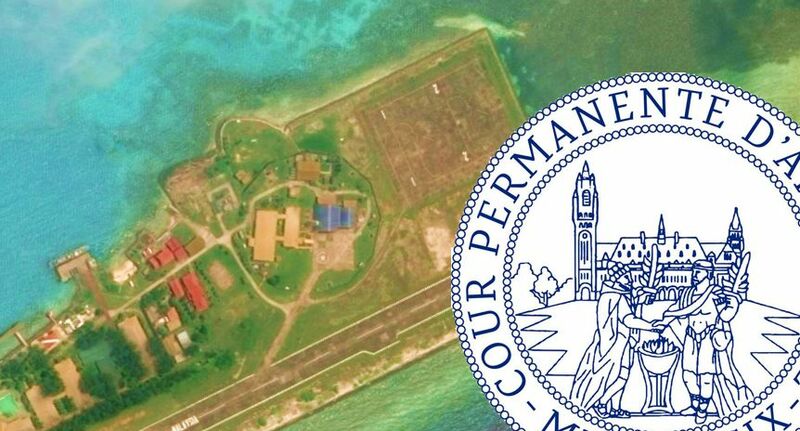 The report comes after a Permanent Court of Arbitration (PCA) tribunal on Tuesday backed the Philippines’ case that there was no legal basis for Beijing’s maritime claims which extend almost to the coasts of neighbouring states. It also found that China‘s activities had inflicted severe damage to fragile coral ecosystems and caused serious harm to endangered species. 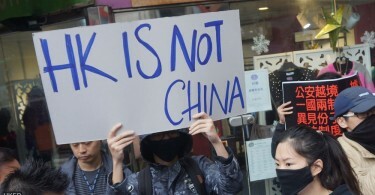 But Zhu added that they would be deployed to oilfields in the Bohai Sea off China‘s northeast coast, not in the South China Sea. CSIC could not immediately be reached for comment. The CNNC plant is expected to start operation in 2019 and CGN’s the following year, according to their statements.